As the cost of dental insurance coverage continues to increase, the out of pocket cost also continues to increase. This plan provides a participant the ability receive high quality, state of the art dental care without all of the inefficiencies and costs of insurance. The JK Dental Savings Plan has been designed to continue to offer our patients high quality dental care, while also offering an affordable option. Once the annual fee is paid and received for the program, you will be entitled to dental services for 12 months. NO surprises. You will always know exactly how much your treatment will cost you out of protect. 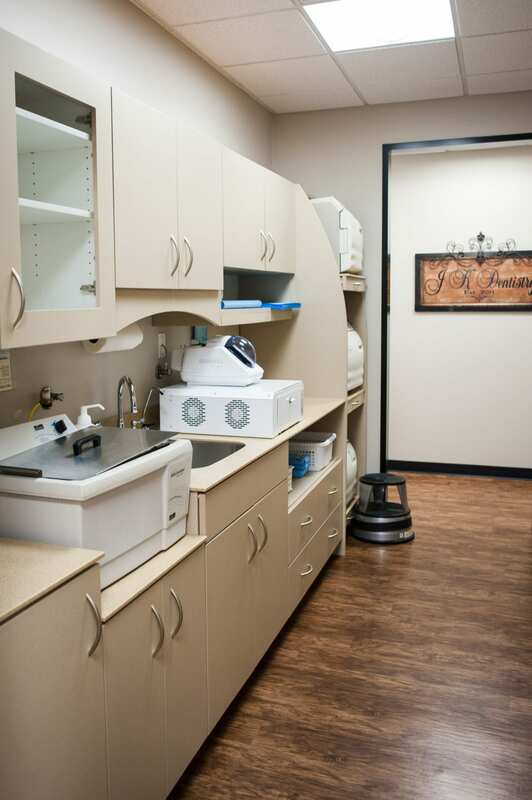 Most treatment completed within the office will be discounted at a rate of 20% or 35% depending on the treatment.